Arthur Ollman has been a photographer for 53 years. He has had more than 25 One Person exhibitions in museums and galleries world-wide. He has been part of more than 60 group exhibitions and his art is in many museums and both private and corporate collections. 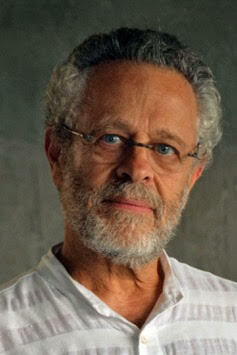 In 1983 he became the founding Director of the Museum of Photographic Arts, in San Diego, serving there for 23 years. He curated more than 100 exhibitions. They have been seen in 9 countries and many great museums. He built a museum collection of more than 7,000 objects and a research library of 27,000 volumes. He has written all or parts of 25 books, and numerous articles. From 2006 to 2011 he directed the School of Art, Design and Art History at San Diego State University, and is now teaching full time at SDSU.